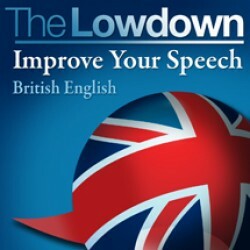 The Lowdown: Improve Your Speech - British English Find out more! 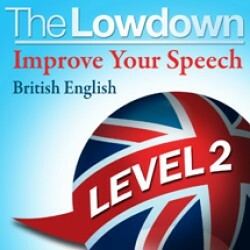 The Lowdown: Improve Your Speech - British English Level 2 Find out more! 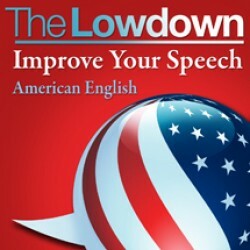 The Lowdown: Improve Your Speech - American English Find out more! 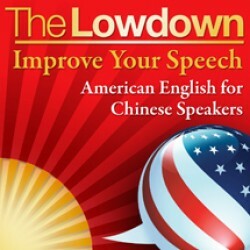 The Lowdown: Improve Your Speech - American English for Chinese Speakers Find out more! 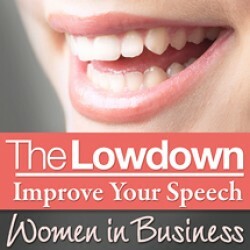 The Lowdown: Improve Your Speech - Women in Business Find out more! 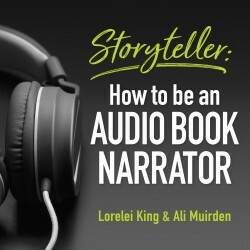 Storyteller: How to be an Audio Book Narrator Find out more!